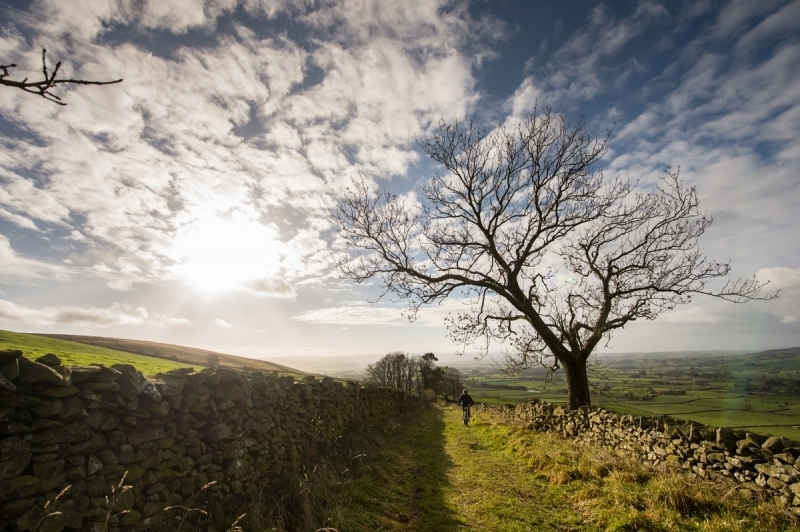 'The Tree' is in a super location for mountain biking, we have easy access to the Lakes, Dales, and Pennines all offering awesome riding for all abilities. We are offering totally custom MTB breaks with B & B in a proper pub with proper grub serving proper beer. The Tree is also the home of Kirkby Lonsdale Brewery and their awesome beers including Singletrack flowy ale! Brewed in conjunction with Singletrack Mountain Bike Mag Singletrackworld.com. Back to the riding, if its rock strewn descents, big mountain days out, or a relaxing spin of the pedals exploring the local area we can do it, bringing the kids no worries we can cater for them to.As a partner in both The Orange Tree and Kirkby Lonsdale Brewery Stu, your guide has been working, managing the Tree and brewing beer for years whilst fitting in riding his bikes all over the globe and the UK to ride some of the best trails in the world. Stu now has British Cycling Level 2 Mountain Bike Leadership Award, First Aid Qualified, NSPCC Child Protection Awareness in Sport & Leisure. Our guided trips will give you the chance to ride some of the best of the natural trails in the area. If you like trail centre riding we have Gisburn forest 40 mins away, Grizedale and Whinlatter are about an hours drive away. 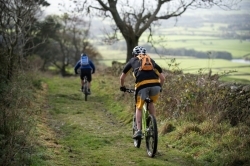 We can guide you round these centres or we can drop you off to ride at your leisure. 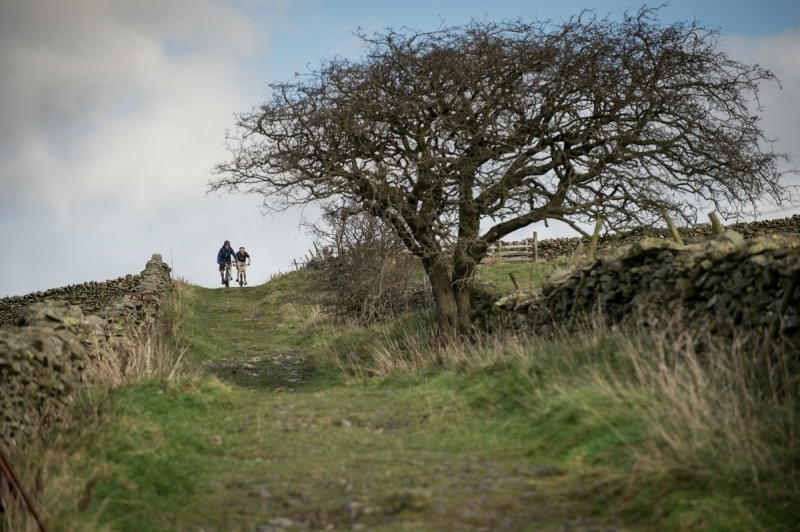 If your into road biking or cyclecross and want to mix your break up bring your bikes and head out to discover the local lanes and countryside. We can provide all transfers to and from the ride, bike storage and wash. All packages will come with bed, breakfast and packed lunch with cake! And optional evening meal with beer! As this is a totally custom trip please get in touch to discuss your needs or if you want to talk about it over a beer we can meet in the Tree.